We make it easy to live where you want to live. 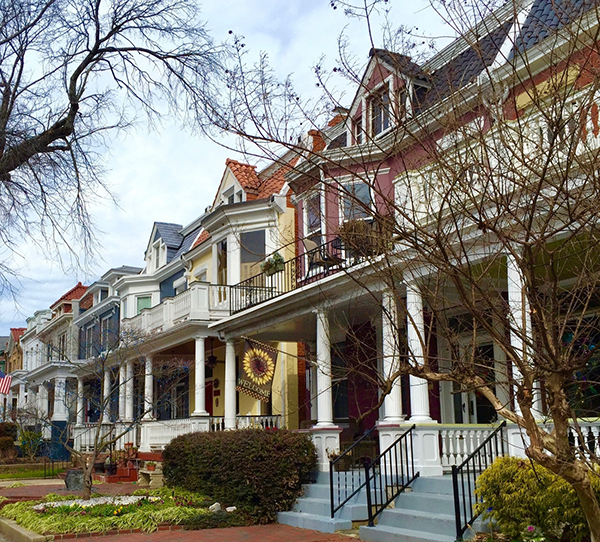 The Fan District is one of Richmond’s most prized neighborhoods encompassing more than 100 city blocks of row houses built between the late 1800’s and the early 1920’s. It is the largest intact Victorian community in the United States bordered by VCU, the Boulevard, and Monument Avenue. The Museum District is home to the prestigious Virginia Museum of Fine Arts and Carytown — the City’s most unique and vibrant restaurant, entertainment, and shopping district. 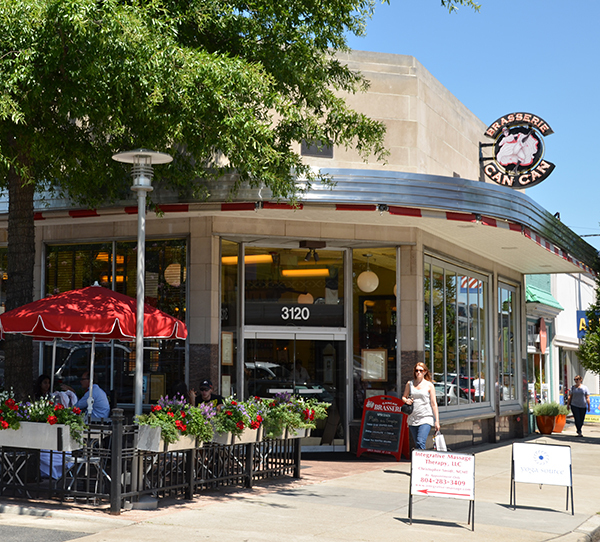 Carytown was recently named the ninth “hippest” retail district in North America. 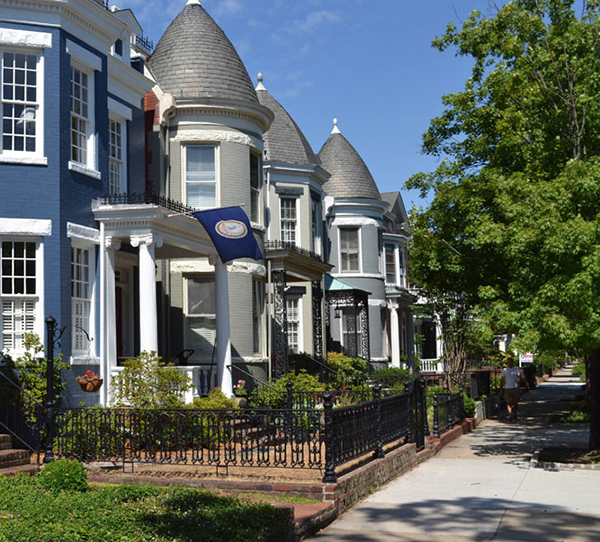 Similar to The Fan, the Museum District is a Victorian neighborhood featuring row houses built between the 1920’s and 1940’s on tree lined streets. In Richmond’s East End you will find historic Church Hill, Highland Springs, Sandston, Richmond’s International Airport, and White Oak Village Shopping Center. The East End is just minutes to Downtown on Interstate-64 and easy access to all points East such as Williamsburg and Virginia Beach. 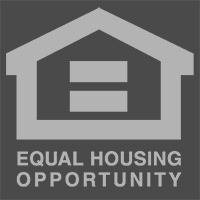 South Richmond starts at the edge of the James River and includes the James River Park, McGuire Veterans Hospital, the Broad Rock Sports Complex and many nearby malls and services. Southside is in close proximity to Downtown and Chesterfield County. 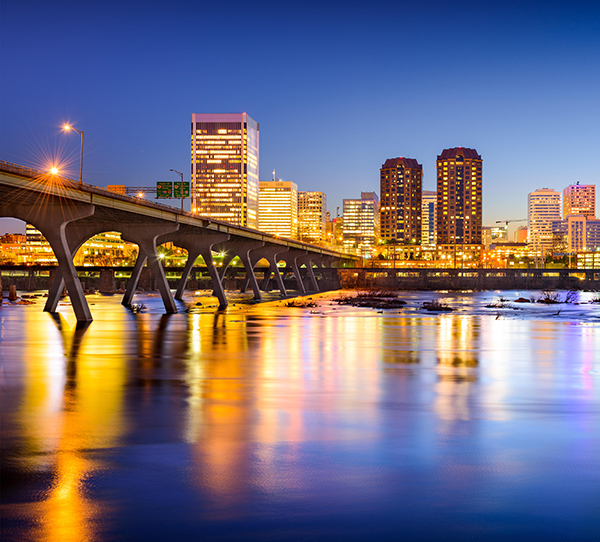 The Near West End is known for its picturesque historic neighborhoods and close proximity to all points in Richmond. This section of town is a special blend of city and suburban life. 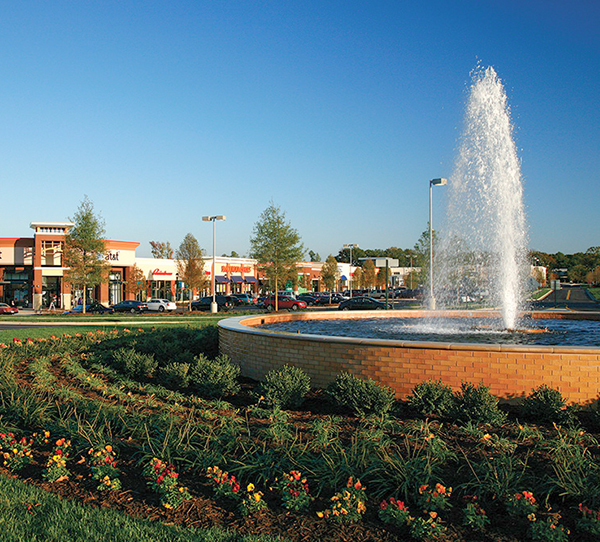 The Near West End includes: the Museum District, Carytown, Windsor Farms, the Libbie-Grove Avenues Shopping District, Westhampton, and the University of Richmond. 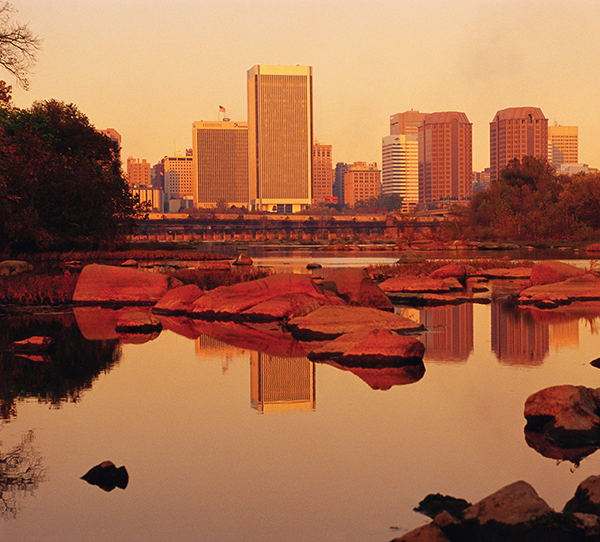 Richmond’s Central District is the geographical, social, and cultural heart of the city. Central includes: Downtown, the State Capitol, VCU, The Fan, Monument Avenue, and the Lewis Ginter Botanical Gardens.